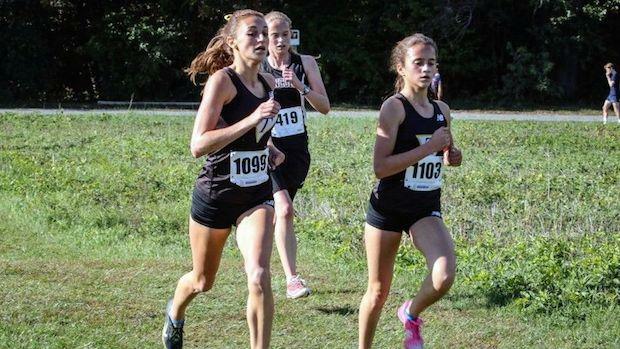 The 2016 Tatnall girls cross country team could be perfect this season. Meaning they could potentially perfect score the Division 2 state race with the top 5 finishers coming from their squad. With an incredible sophomore group including Keelin Hays, Olivia Hardin, Lauren Anshen, and Eirinn Sikes ranging with 5K PR's from 17:56 to 19:02, only need senior Caroline Foley (19:22 PR) or another teammate to step up and sweep the meet potentially for a score of 15. A team certainly back on the rise to national stardom several years ago when they qualified for the Nike Cross Nationals for consecutive years.